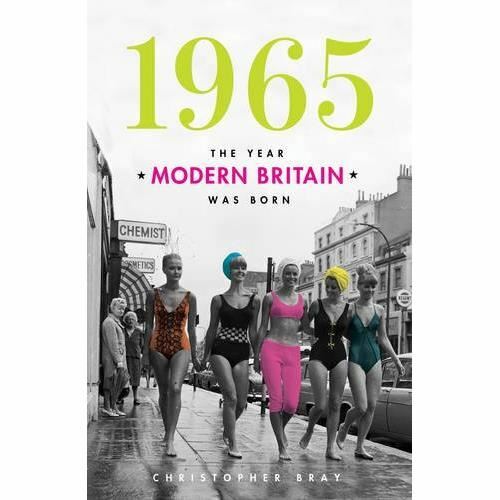 There is Britain before 1965 and Britain after 1965 - and they are not the same thing. 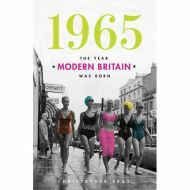 1965 was the year Britain democratised education, it was the year pop culture began to be taken as seriously as high art, the time when comedians and television shows imported the methods of modernism into their work. It was when communications across the Atlantic became instantaneous, the year when, for the first time in a century, British artists took American gallery-goers by storm. In 1965 the Beatles proved that rock and roll could be art, it was when we went car crazy, and craziness was held to be the only sane reaction to an insane society. It was the year feminism went mainstream, the year, did she but know it, that the Thatcher revolution began, the year taboos were talked up - and trashed. It was when racial discrimination was outlawed and the death penalty abolished; it marked the appointment of Roy Jenkins as Home Secretary, who became chief architect in legislating homosexuality, divorce, abortion and censorship. It was the moment that our culture, reeling from what are still the most shocking killings of the century, realised it was a less innocent, less spiritual place than it had been kidding itself. It was the year of consumerist relativism that gave us the country we live in today and the year the idea of a home full of cultural artefacts - books, records, magazines - was born. It was the year when everything changed - and the year that everyone knew it.